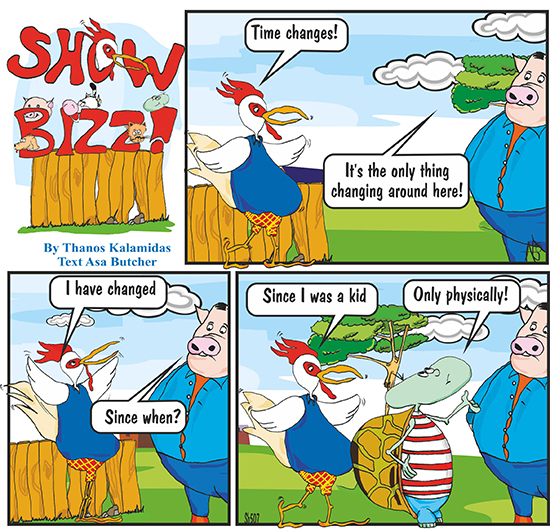 For more ShowBizz again! HERE! For more Ovi Cartoon, HERE!